Tried picky bars about 2 months ago and thought they were so good! 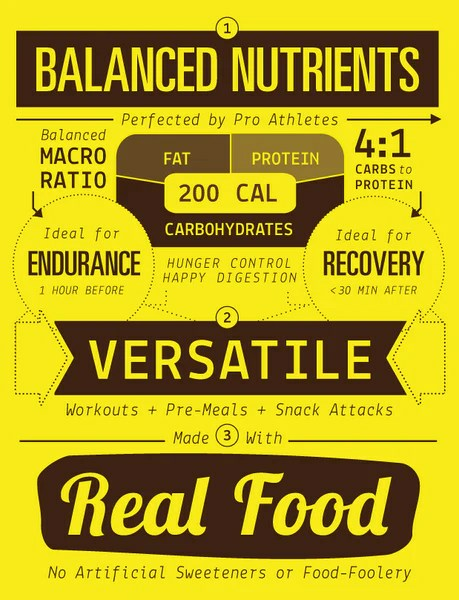 Always looking for something good and healthy to fuel for runs! I have never tried Picky Bars. Right now my current favorites are KIND bars and Raw Revolution. I like them because they are more natural, less processed. I haven’t tried Picky Bars yet, but that Smooth Caffeinator sounds incredible!! I love Kind Bars and just discovered Bars from Two Moms in the Raw that are natural and oh so delicious!! I love Luna bars. 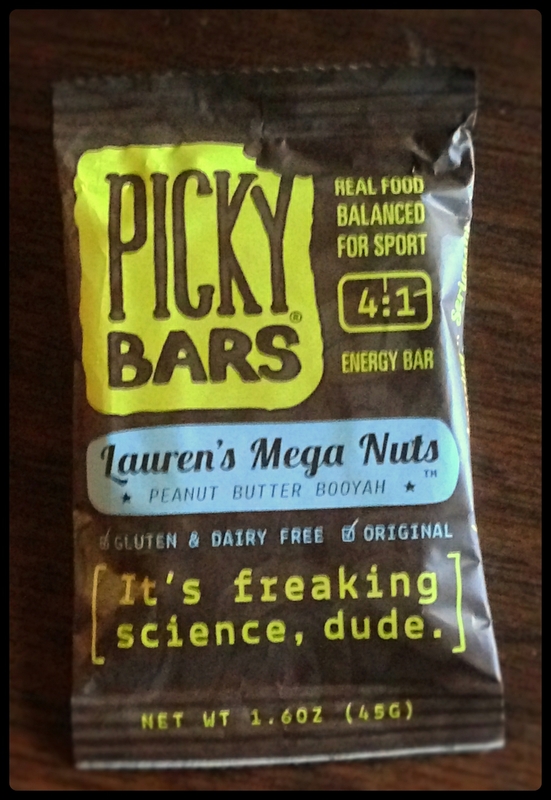 I haven’t tried picky bars yet but they sound great! Never tried these. Would love to, though! 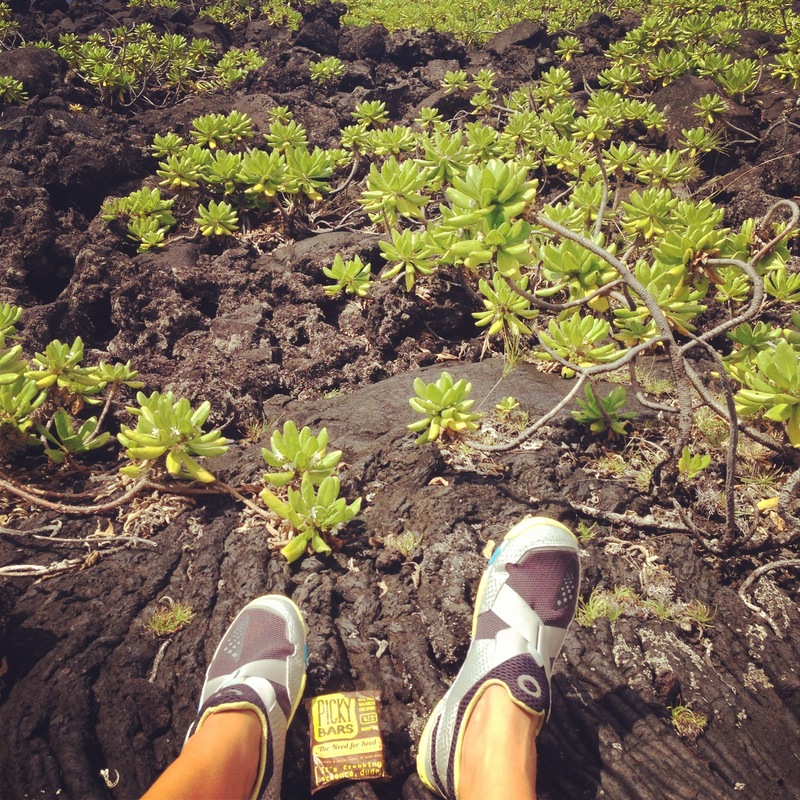 I’ve tried and LOVE Picky Bars! They’ve become my pre-run fuel of choice! 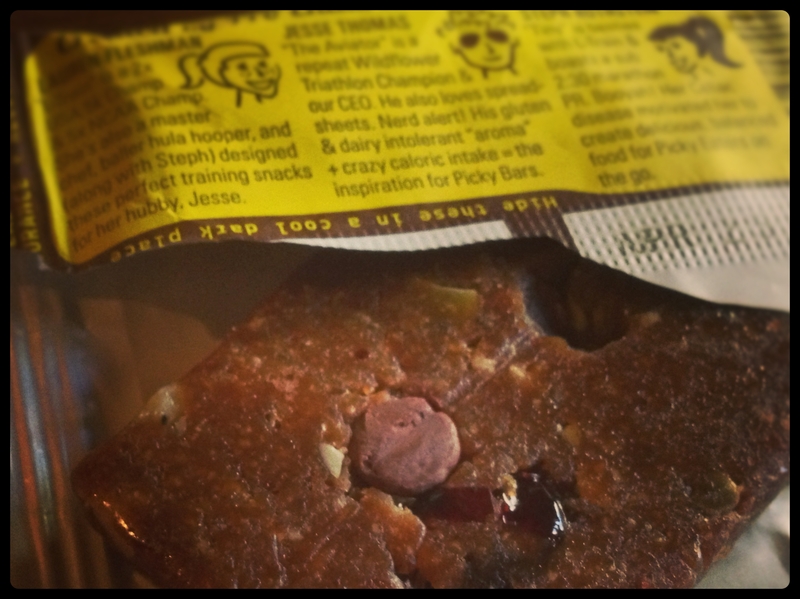 I love that Picky Bars are “real food.” Lots of yummy flavors and of course, love the team responsible for them! I would love to try those bars! They look delish! I’m branching out and want to try new things.